THREE PEOPLE HAVE been arrested in connection with the murder of Michael Keogh in May 2017. Two men in their 40s and a woman in her 30s have been arrested in Dublin today. One man and one woman are detained under Section 50 of the Criminal Justice 2007. The second man is detained under Section 4 of the Criminal Justice Act 1984. They are detained at Dublin city centre garda stations. Email “Three people arrested over murder of Michael Keogh in 2017”. 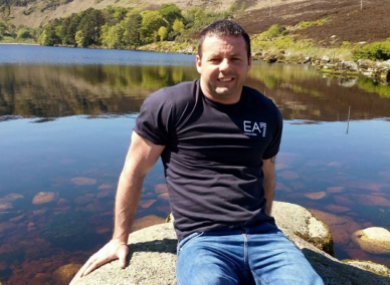 Feedback on “Three people arrested over murder of Michael Keogh in 2017”.